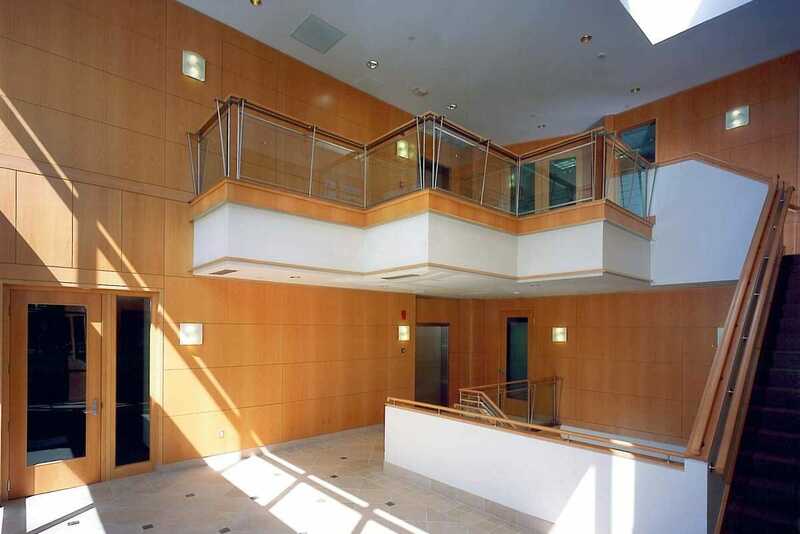 2150 Washington Street is a three story, 31,491 square foot Class B office building. 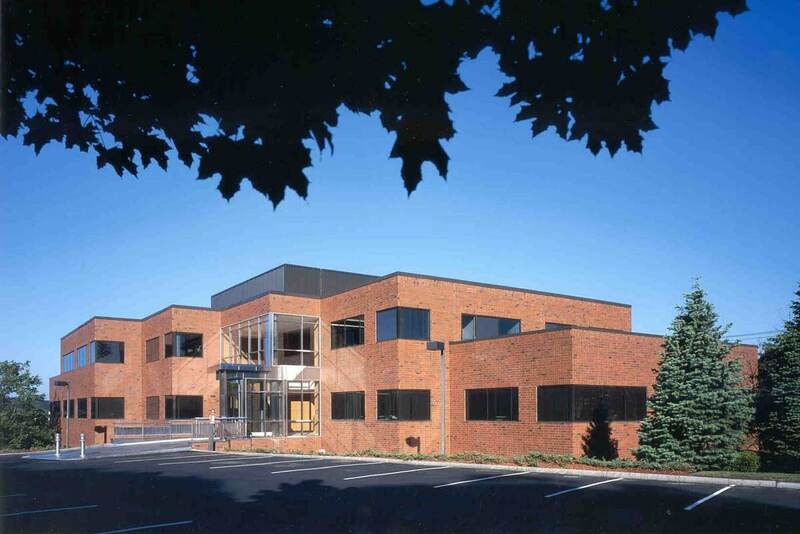 The property serves as Northland’s corporate headquarters. A glass vestibule leads into the main lobby, which is finished with limestone flooring, steamed beech wood paneling and decorative wall sconces. The property is located at Exit 21 off Routes 128/I-95. The Northland Building offers free on-site parking, roof deck, and a state-of-the-art conference room. The building is handicap accessible.